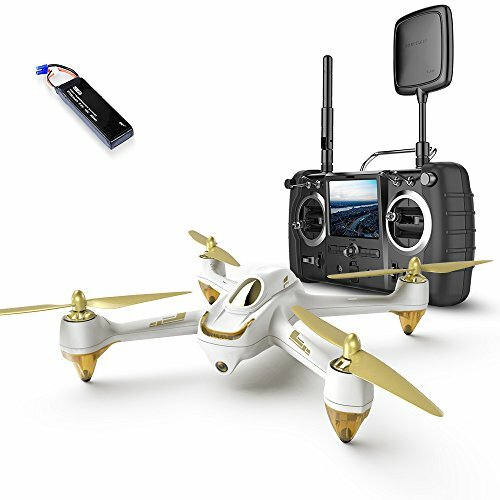 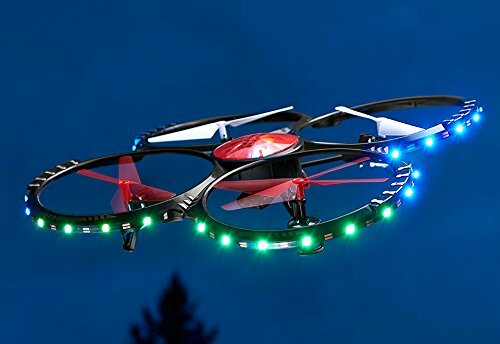 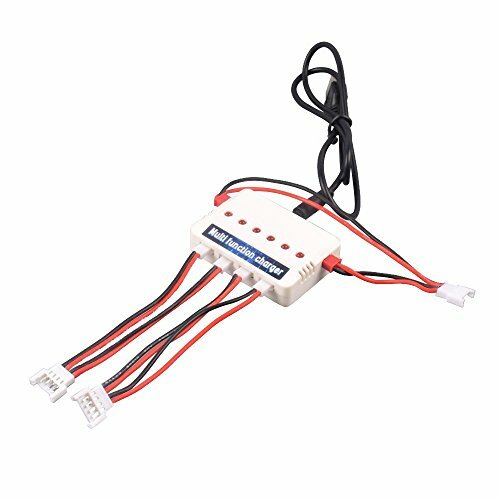 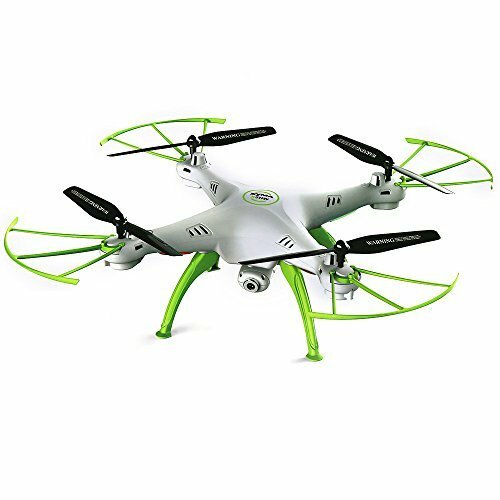 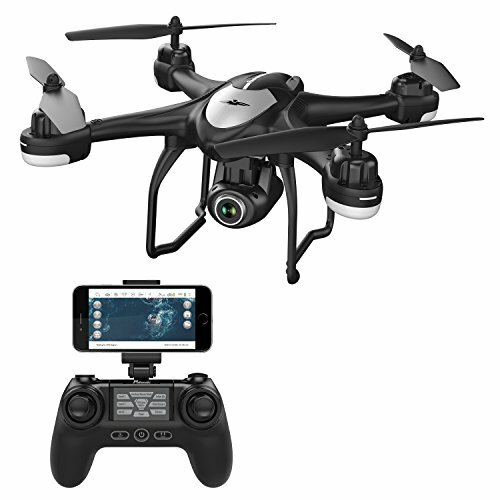 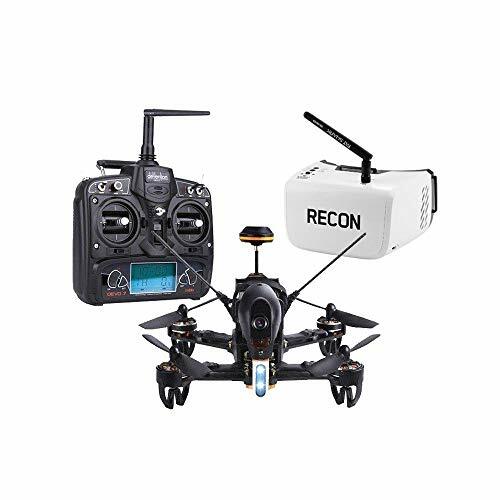 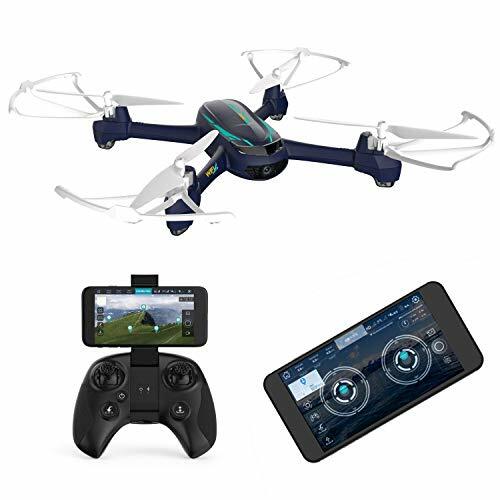 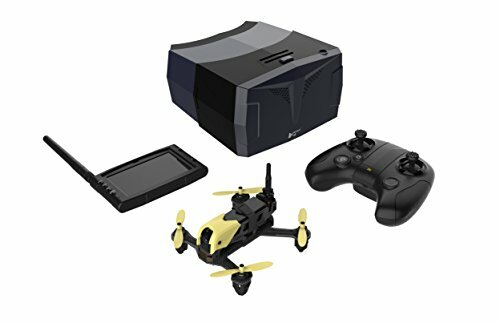 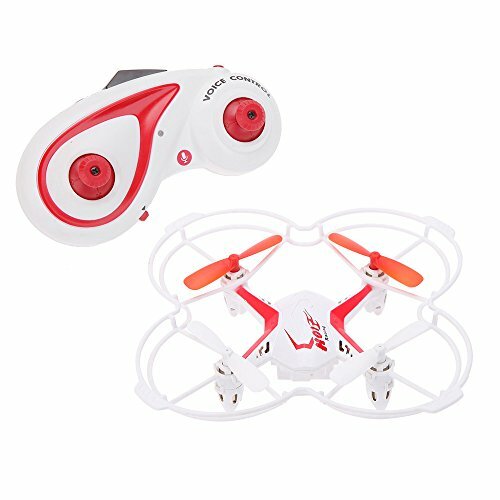 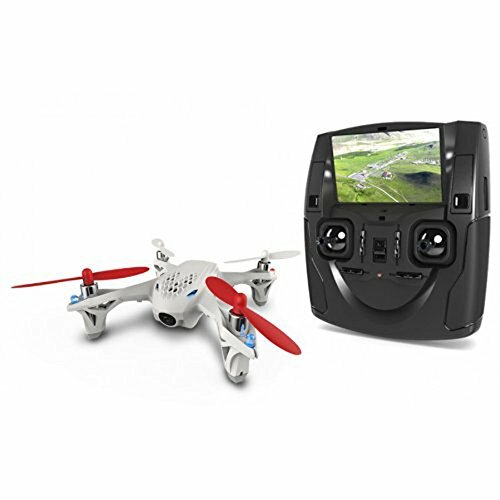 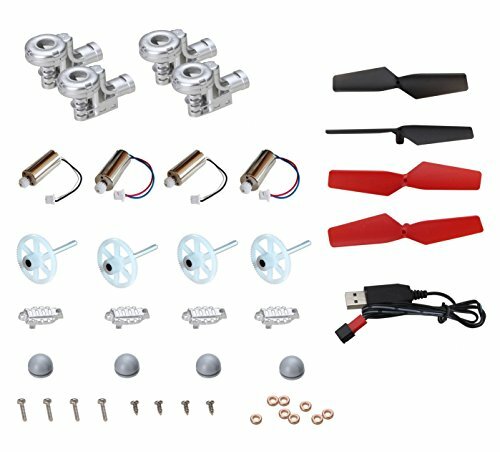 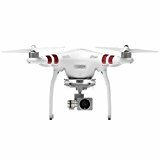 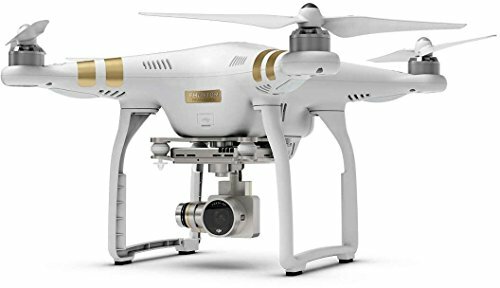 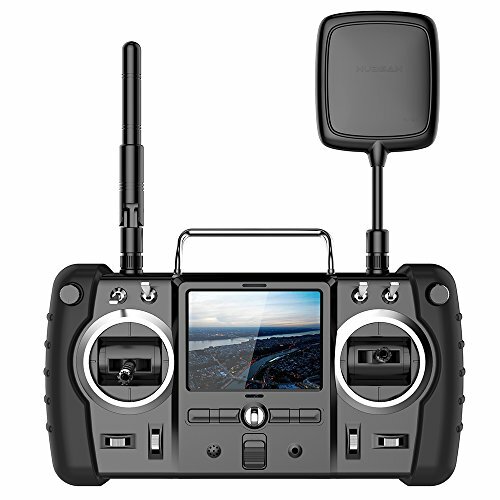 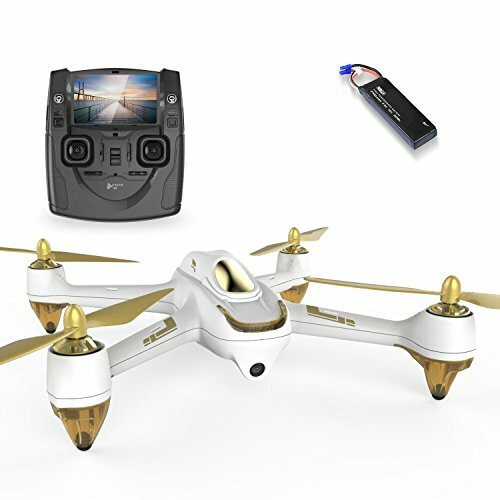 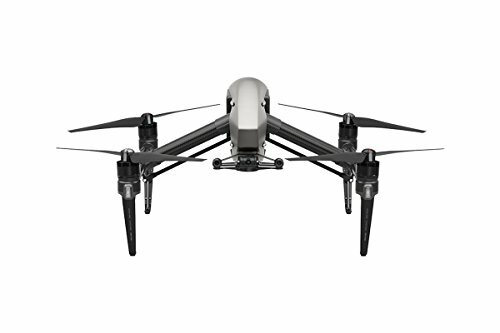 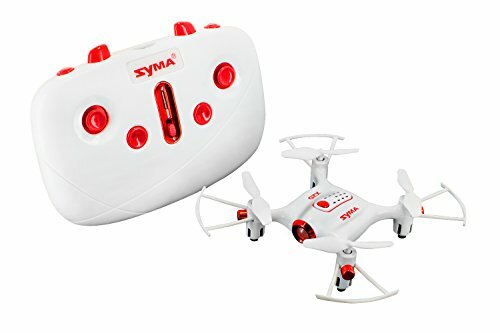 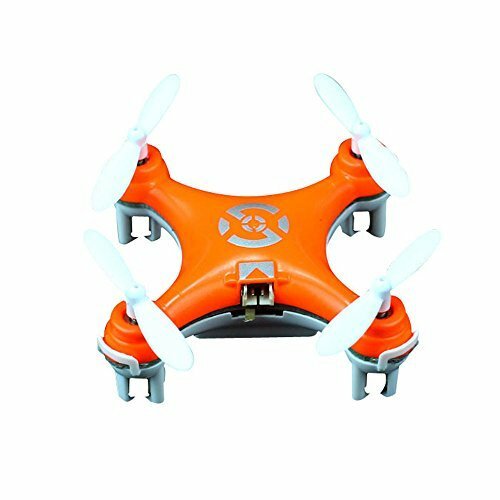 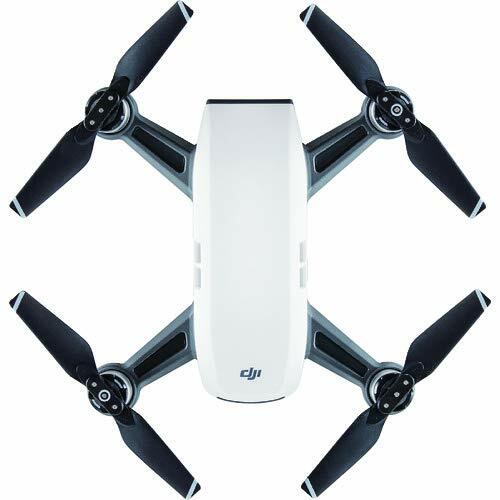 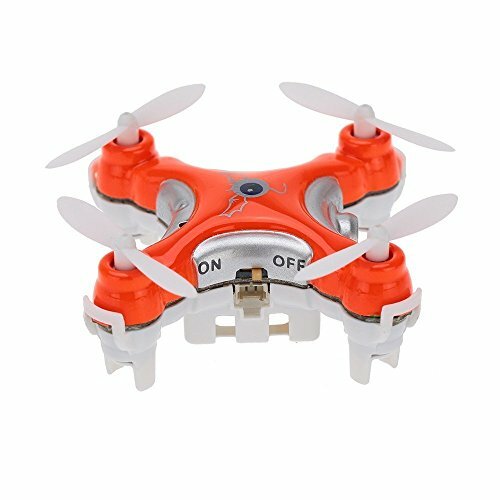 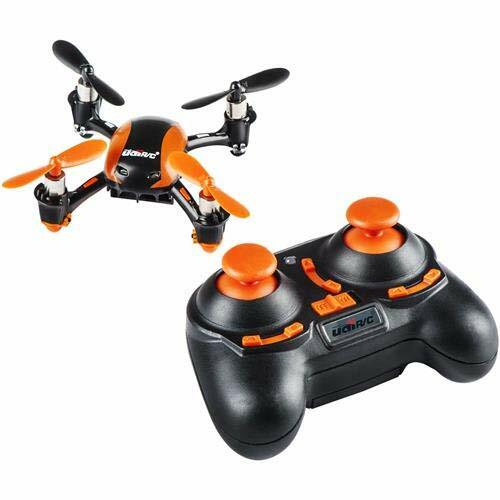 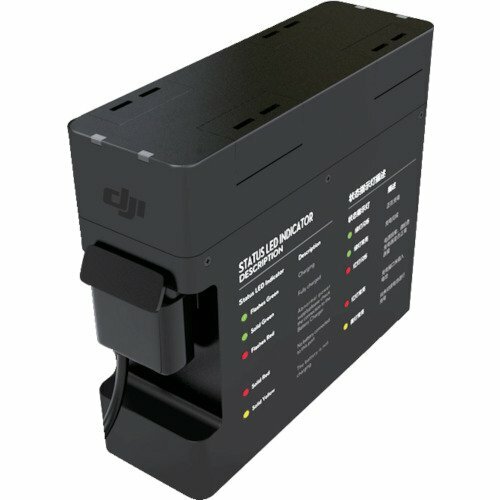 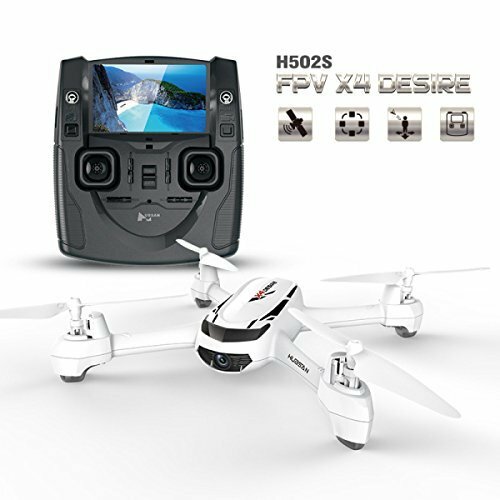 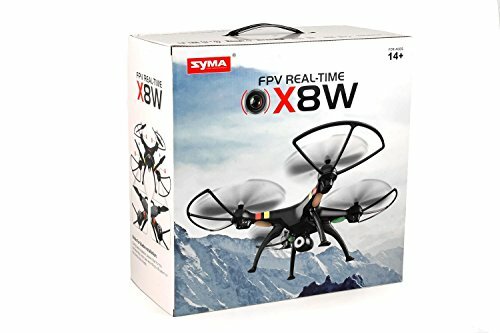 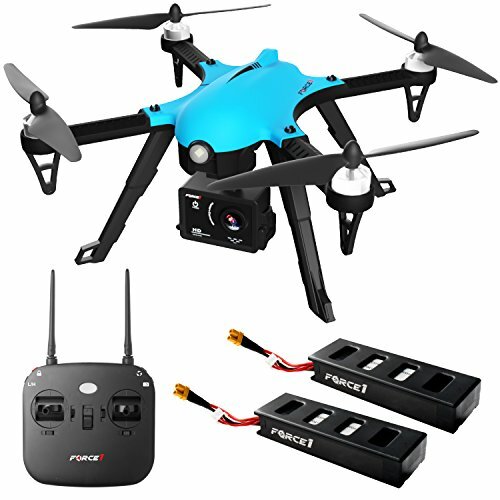 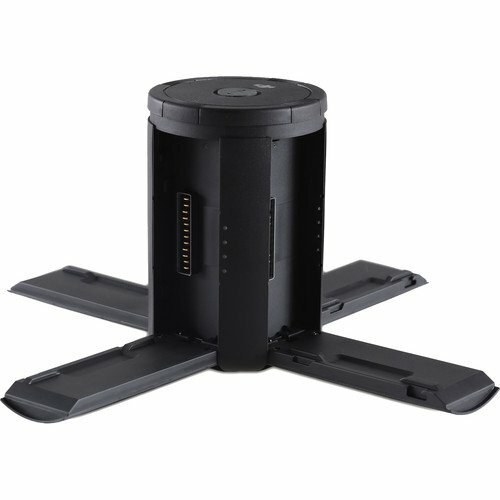 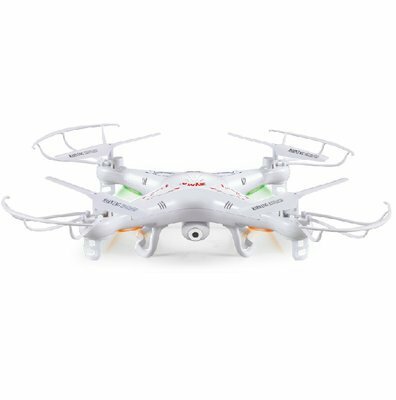 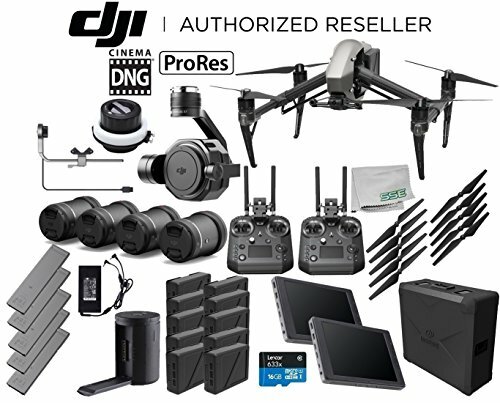 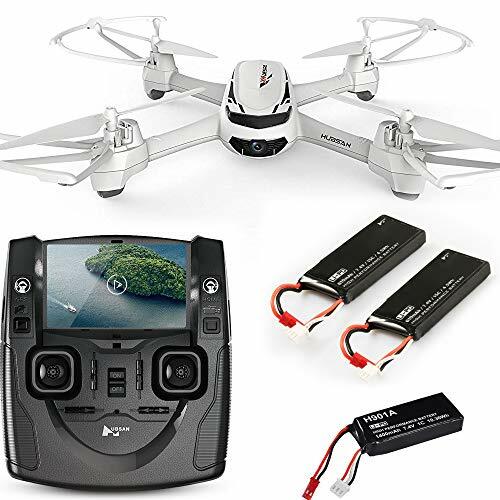 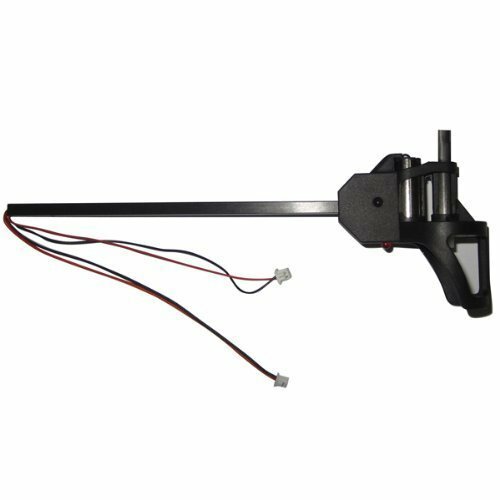 Shop for quadcopter drones from top makers: Cheerson; DJI; Holy Stone; Hubsan; Parrot; Syma; UDI; and Walkera. 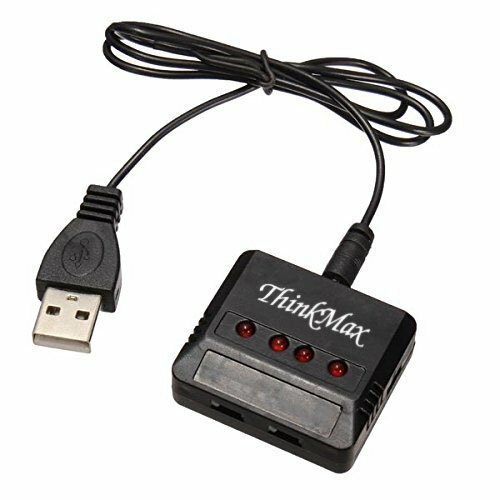 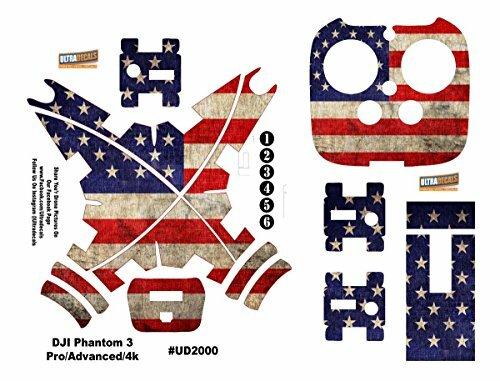 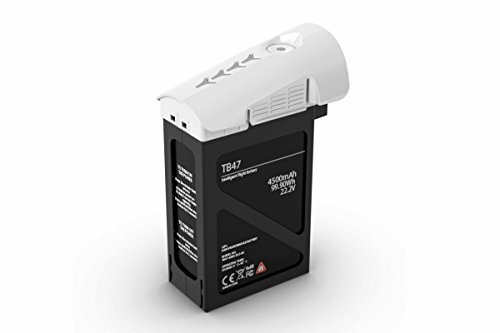 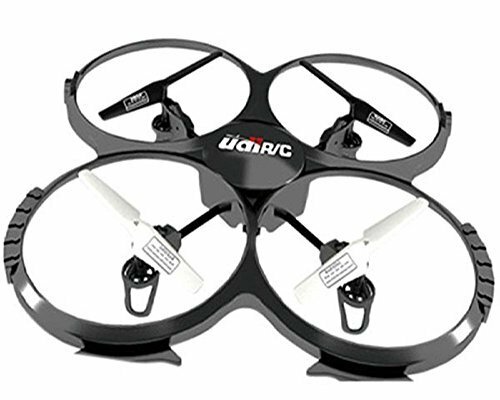 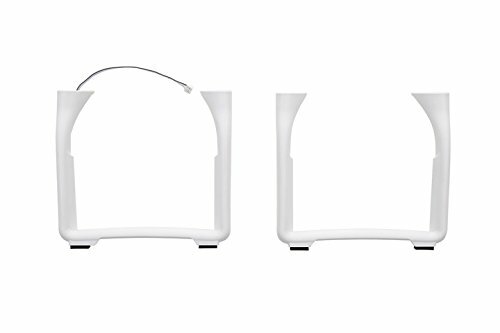 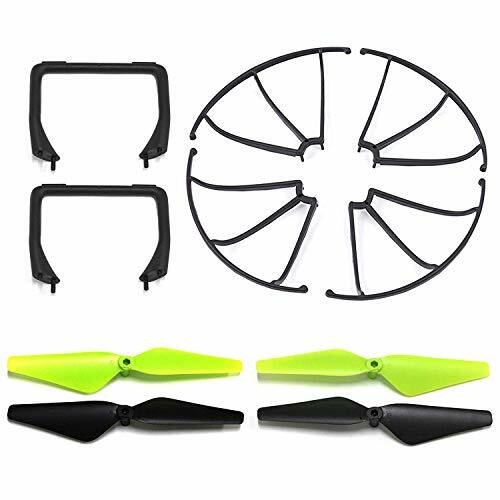 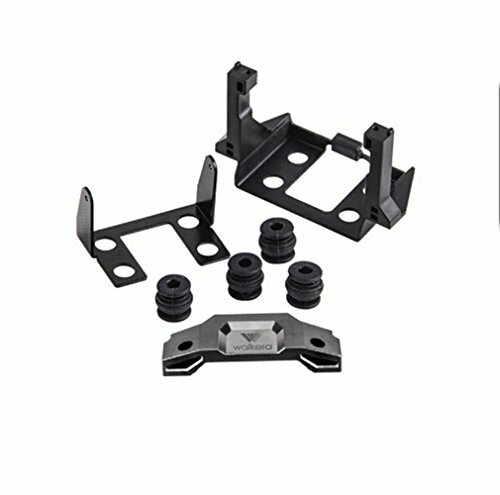 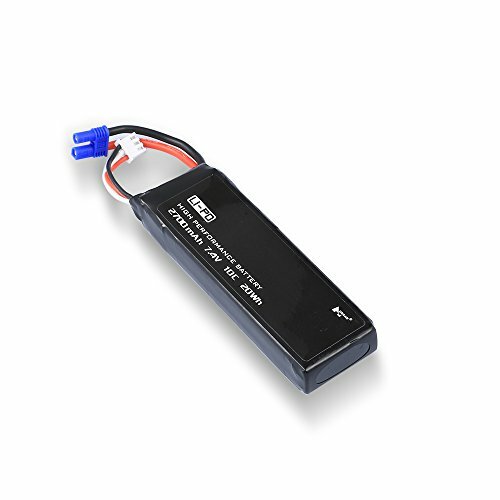 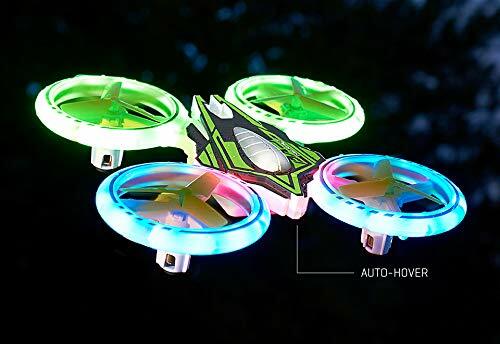 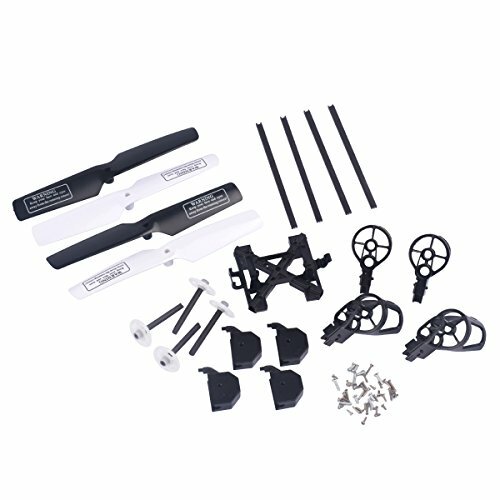 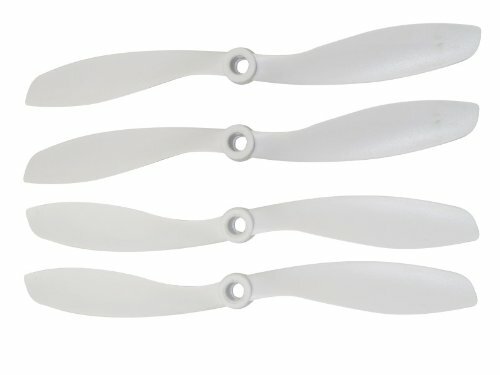 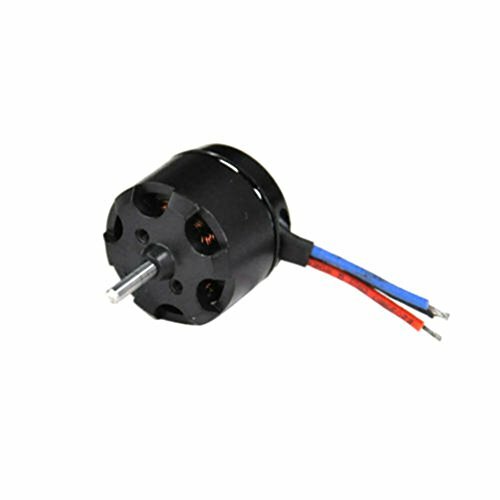 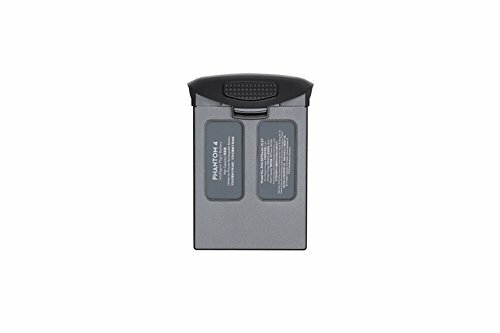 Find ready-to-fly units and accessories for your favorite flying machine. 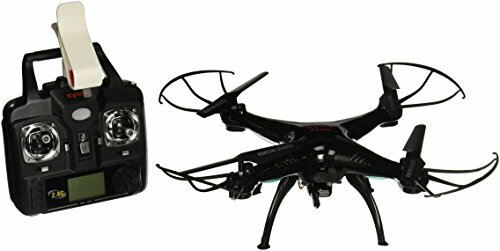 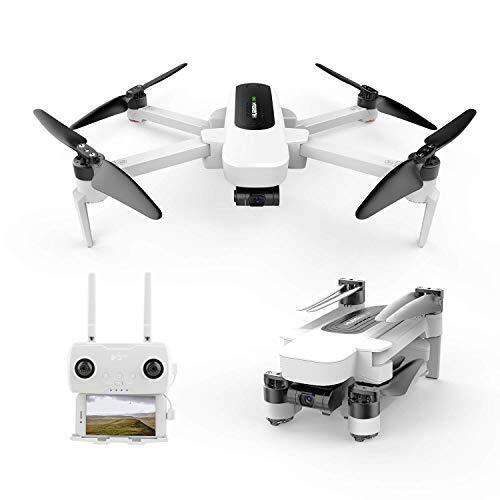 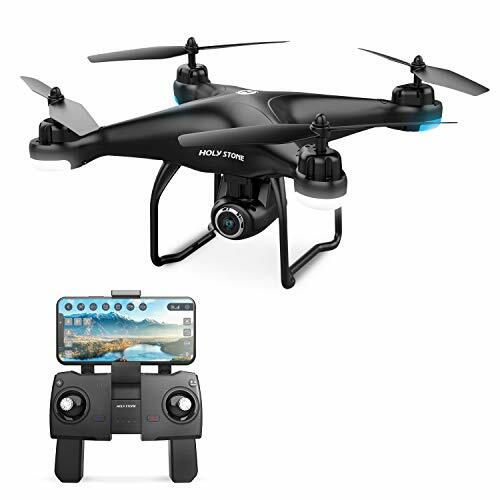 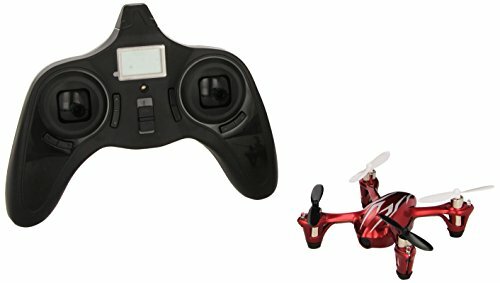 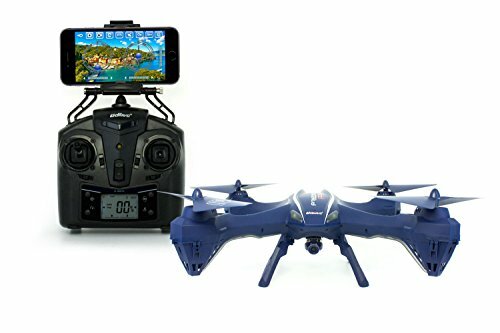 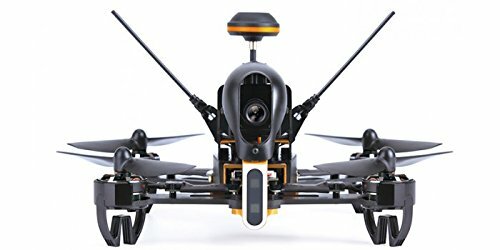 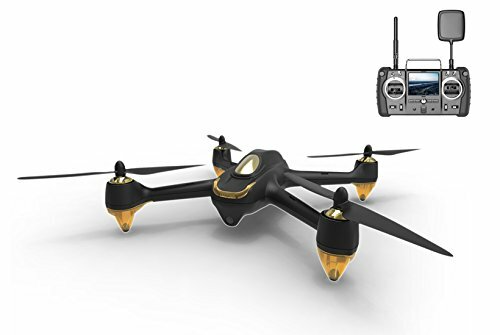 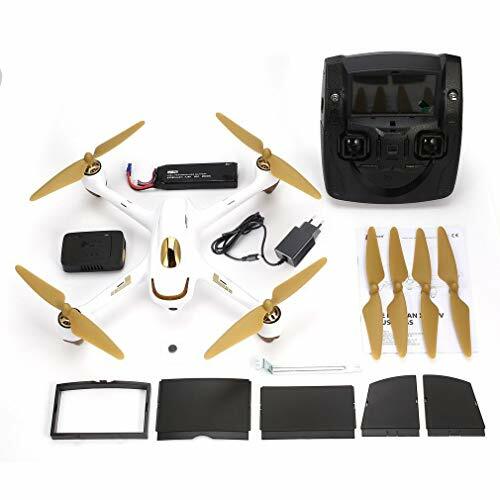 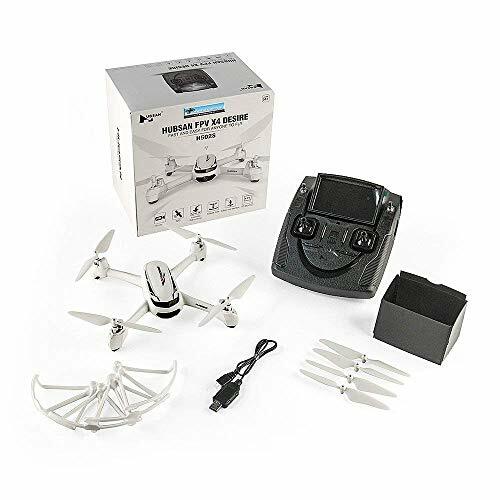 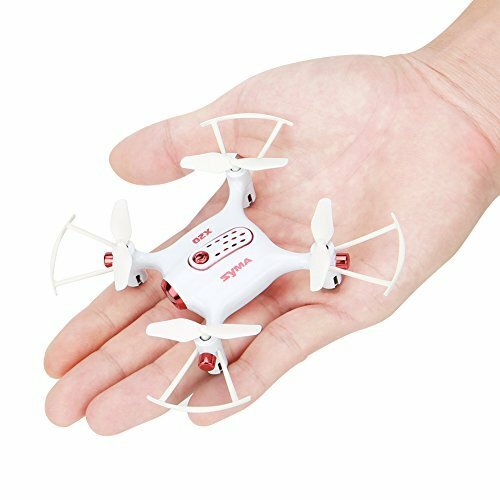 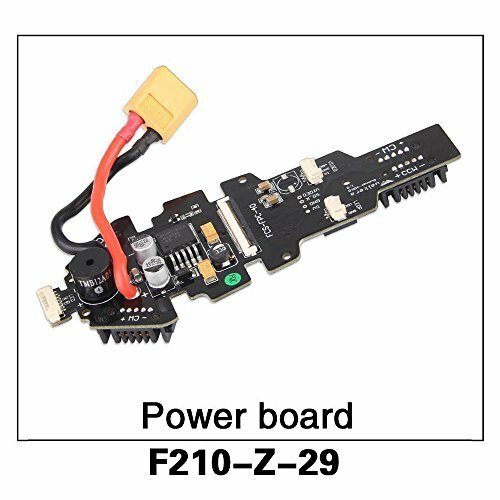 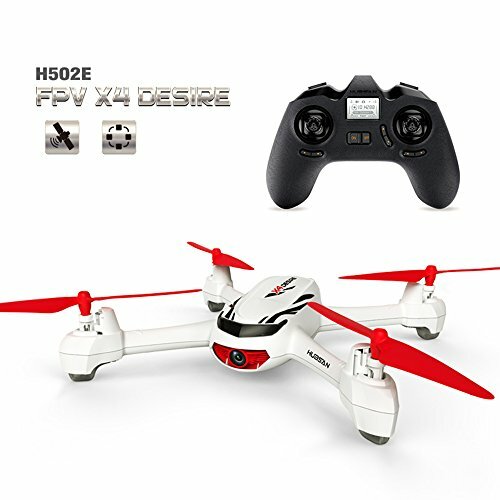 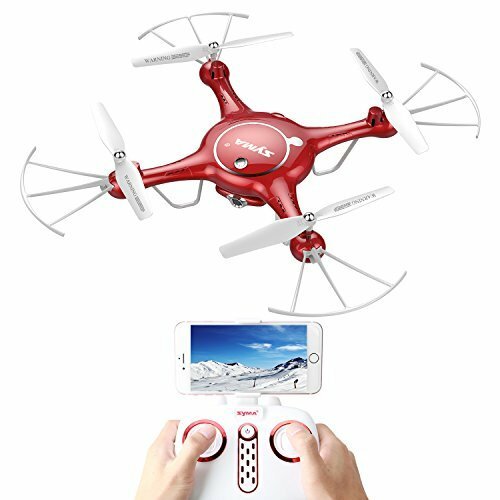 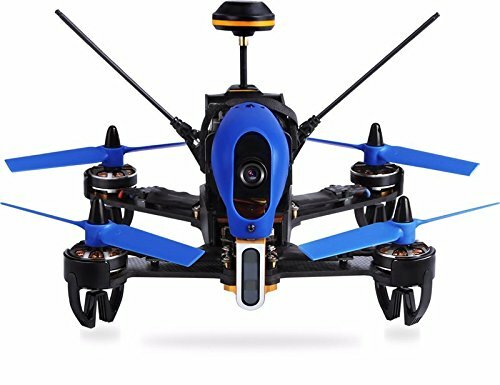 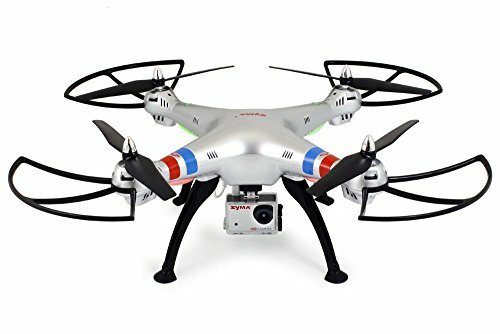 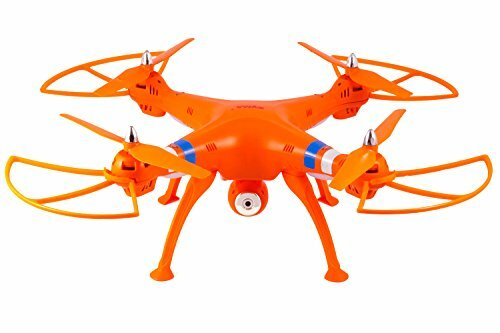 Hubsan h216a Drone with 1080P Wide-Angle HD Camera WiFi FPV Live Video and GPS Return Home RC Quadcopter for Adults Beginners.